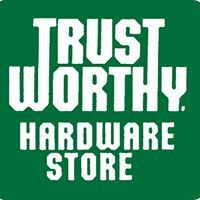 On behalf of Team Trustworthy, we would like to welcome you to our website! Please feel free to explore and check out our Weekly Ads for new deals and the lowest prices guaranteed. 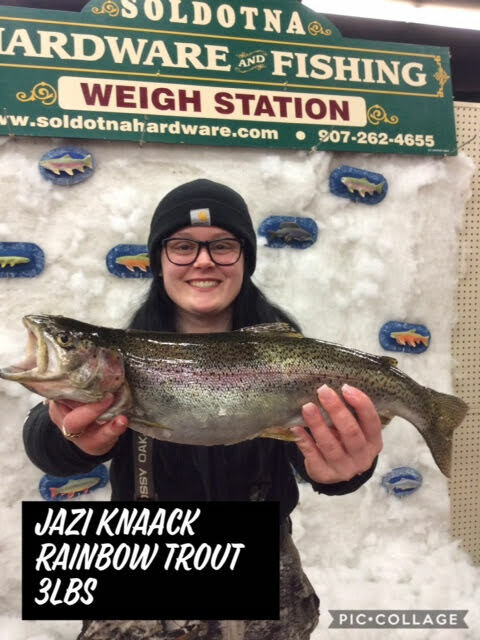 Our 22nd Annual Ice Fishing Derby is under way for 2019! Stay tuned for Summer fishing reports, counts, and other useful information about: rods, reels, and tackle, to help you make the most of your Alaskan fishing experience. If you have questions or concerns, or would like to place a special order, please feel free to contact us. We look forward to seeing you in our store soon!